This section represents our Signature Collection and not all items are currently in stock. 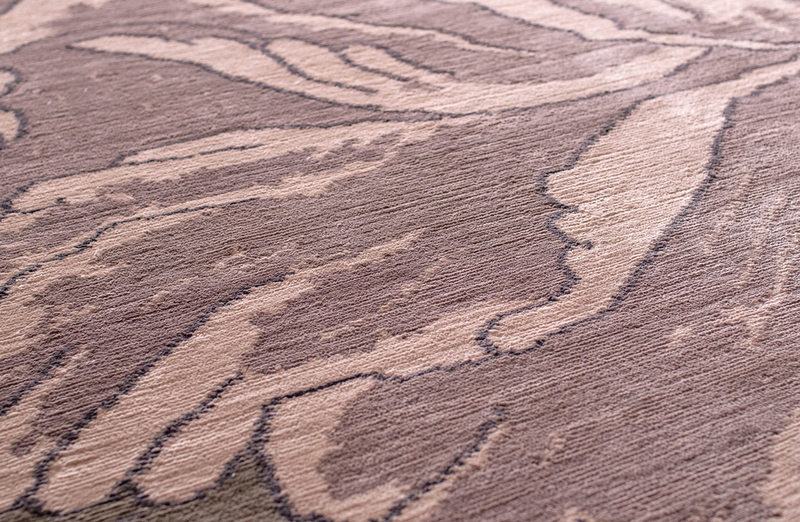 Our Antarus design is subtle and elegant, with complimenting airy and warm colors. Diagonal rows of Big Chrysanthemums spread out across the field of vibrant cerulean. Gold, orange, red blooms are surrounded by curling leaves. 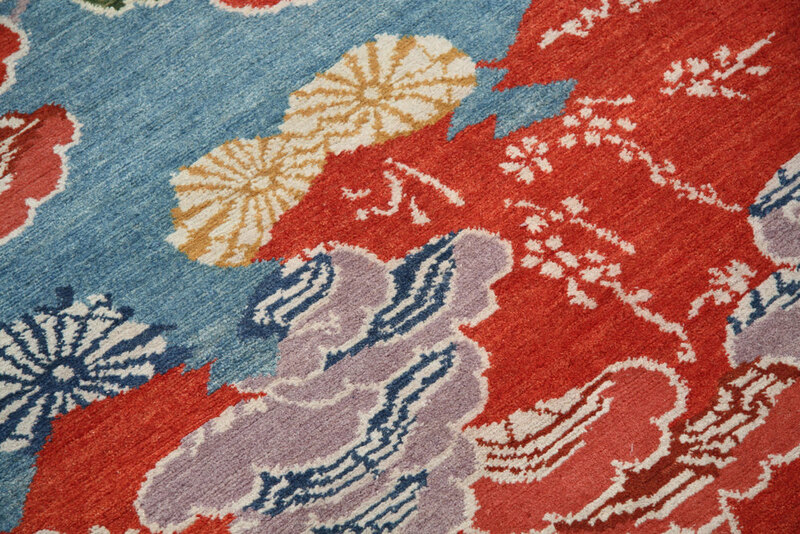 This bold take on floral is woven in all wool. Our circle scratchout design is a spinoff from our scratchout design. The curved lines create depth through color and overlapping. 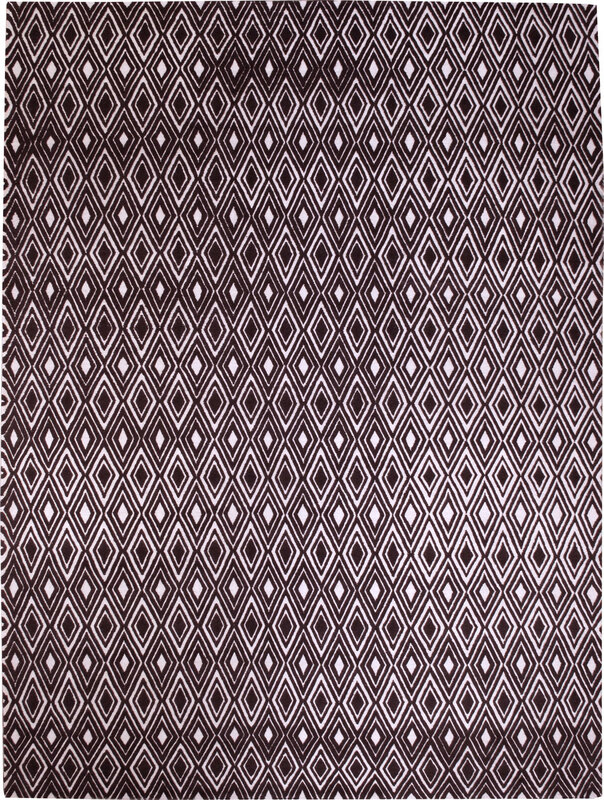 A more luxurious variation of our Coco Drum series, this design is woven in high quality silk. 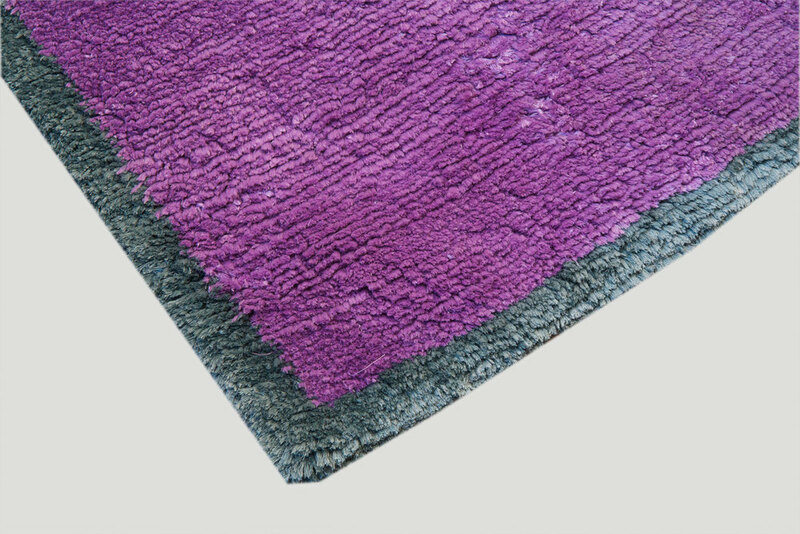 Indigo and white create a dynamic combination, but the carpet can be customized in any number of colorways and sizes. Blocks of leaf green, espresso, champagne, and natural white create the jazz-age theme of Deco. Woven in luxurious silk, the vibrant colors and rows of blocks make for a captivating geometric design. 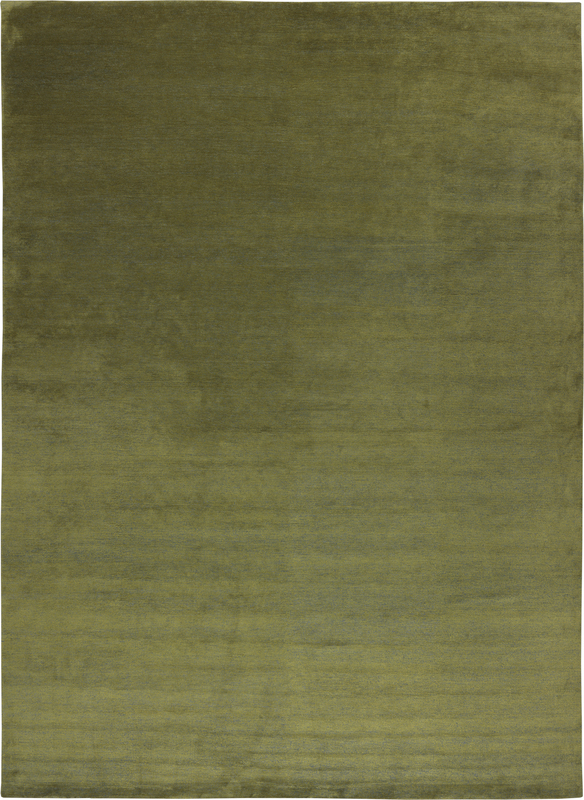 Neutral with just a hint of color in its central lines, Double Portal is a luxurious contemporary carpet. 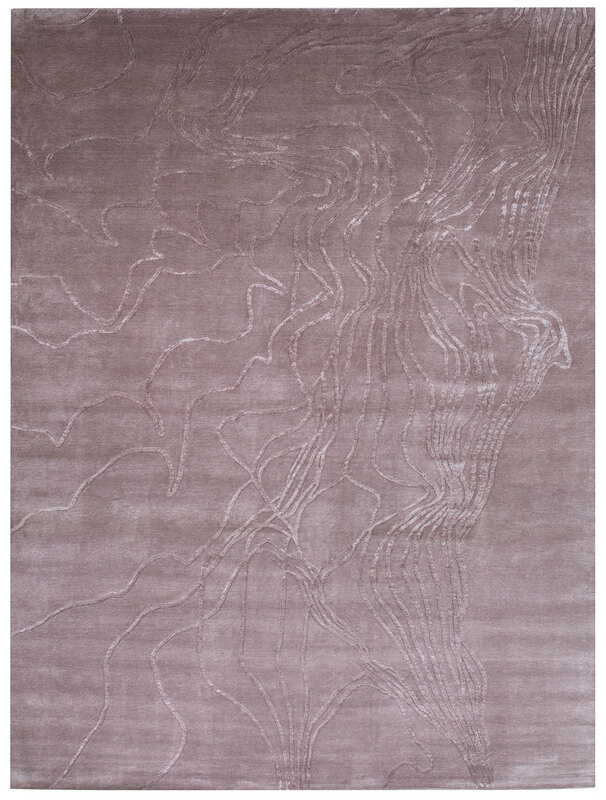 The pure silk weave creates a luminous sheen in the silver hue and creates a floating illusion in the portals. 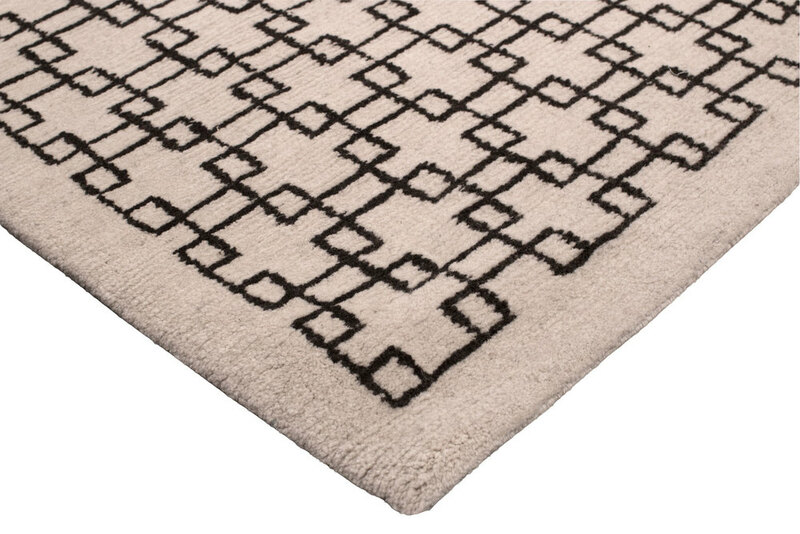 In classic black and white, the repeating floral designs of this carpet make the statement of refinement and elegance. 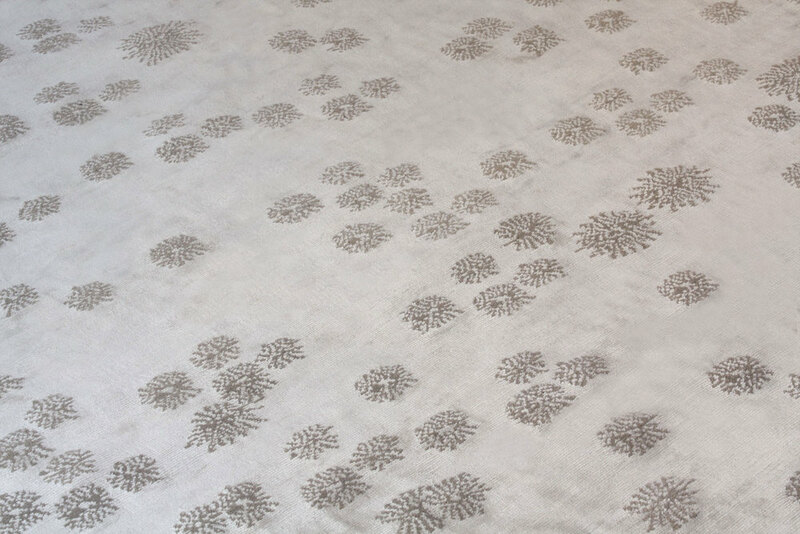 The white field is natural, undyed wool and the flowers are dyed with natural botanicals. 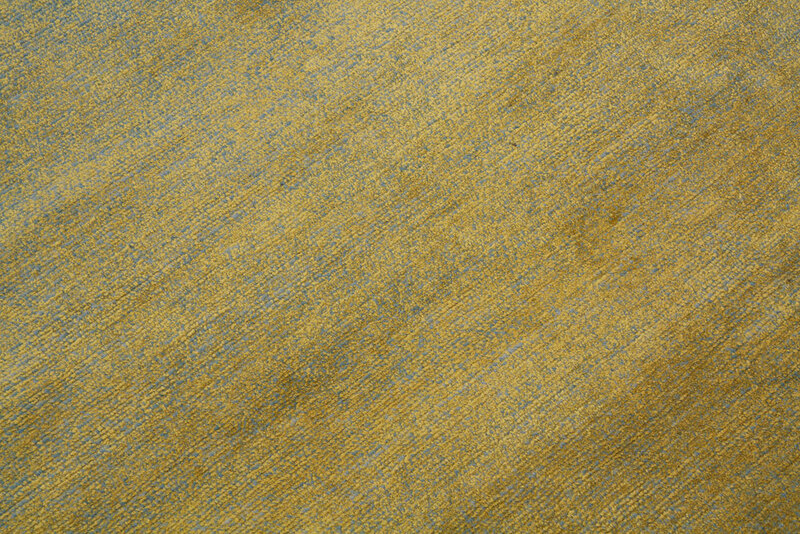 Natural hemp creates the field of varying beige hues in this design. 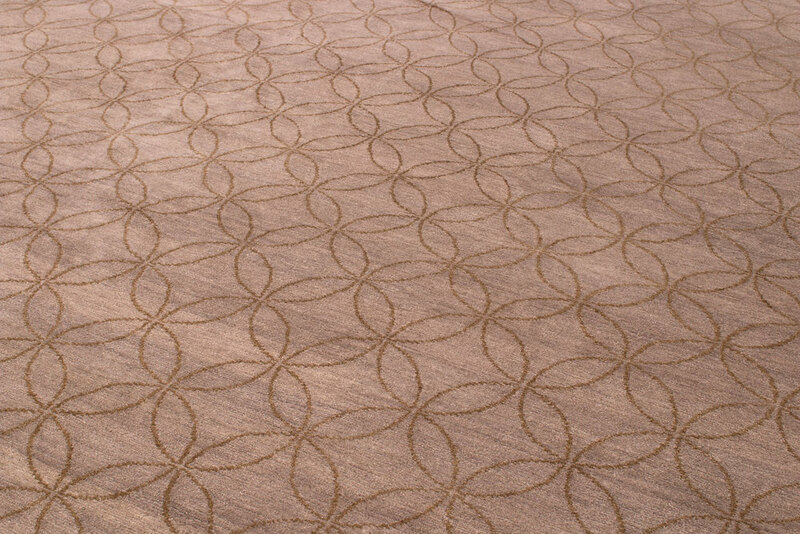 Overlaid circles, woven in red wool, create the complex geometric pattern. 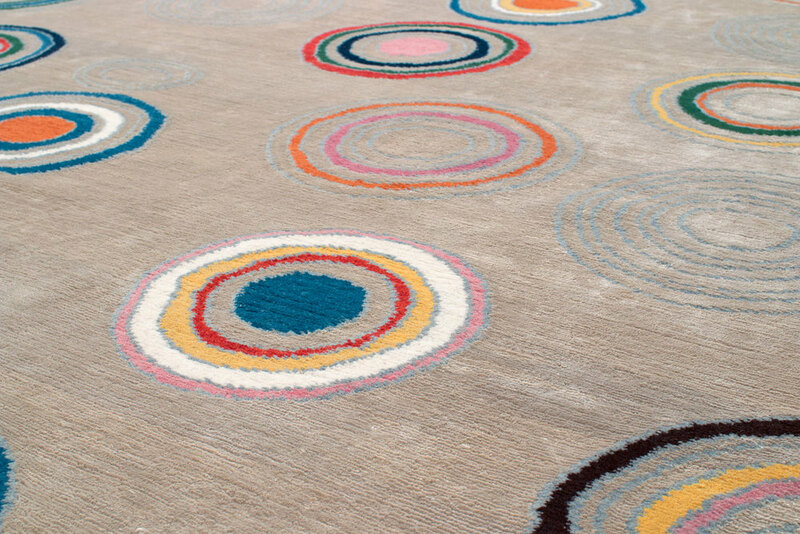 Neutral, with just the right amount of color, Interlocking Circles is a modern foundation. The background material can also be woven in wool or nettle. 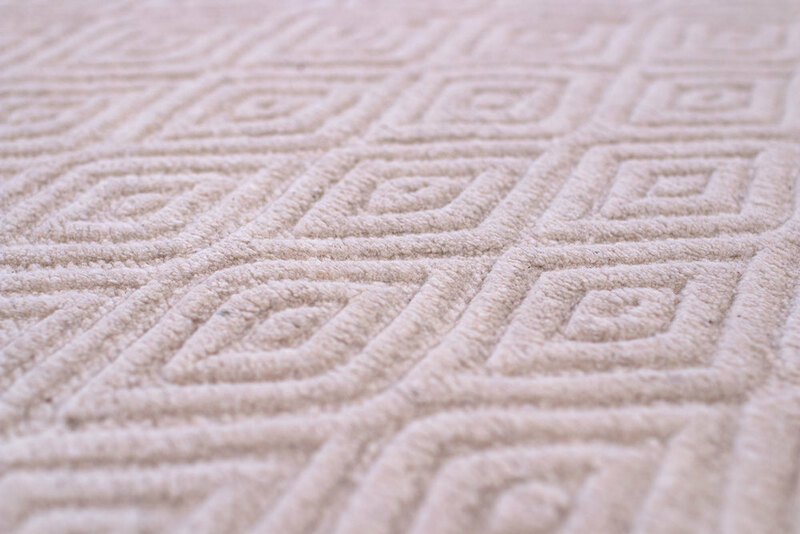 A soft and inviting neutral carpet, Asterisk features ethereal puffs of beige across a vanilla-toned background. The silk/wool weave speaks of luxury and quality. Our mums carpet is bright with vivid colors. The outlined petal brings the traditional flower design into a modern take. 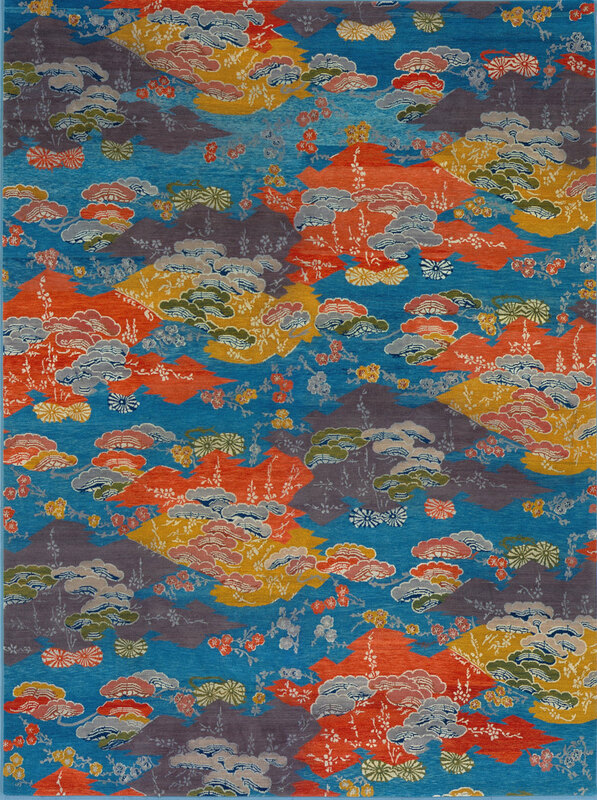 Hypnotic spheres of color pop off the grey silk background of Rai. 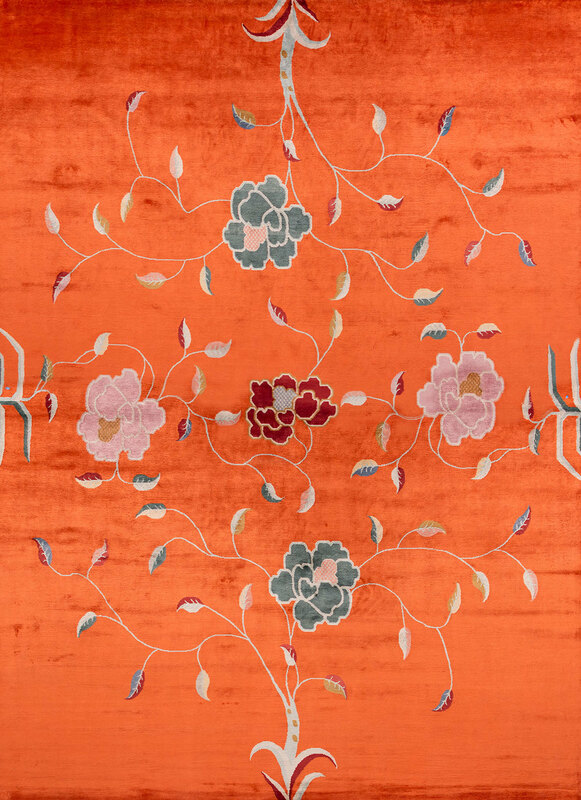 Bright oranges, golds, greens, and blues, woven in wool, create circles of contrast in this deco design. 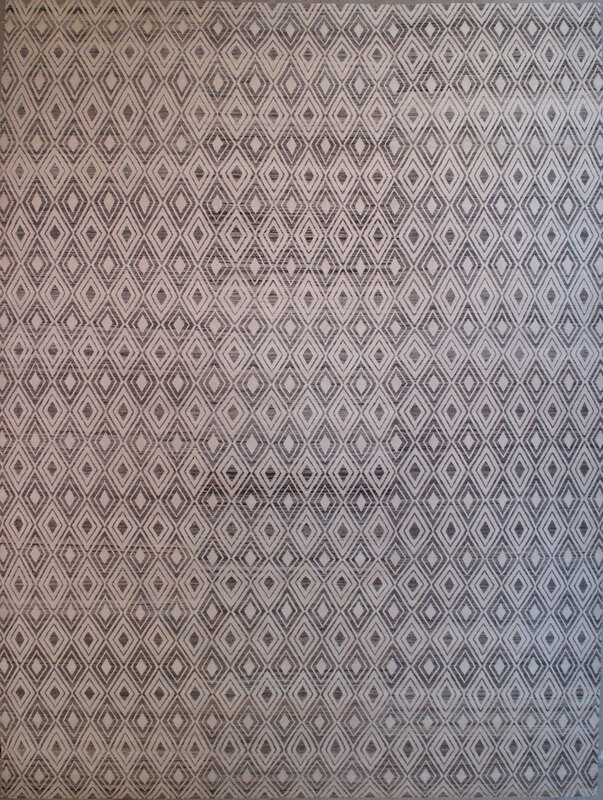 Rollers, a two-color abstract, is an original work by Joseph Carini. Natural white and pure indigo create stark contrast and cool presence. 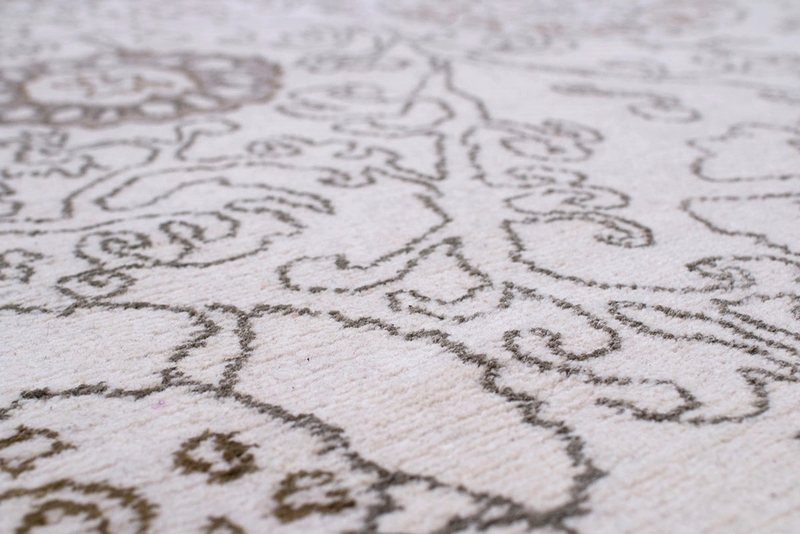 This design was translated into a carpet from its original medium of rollered paint. 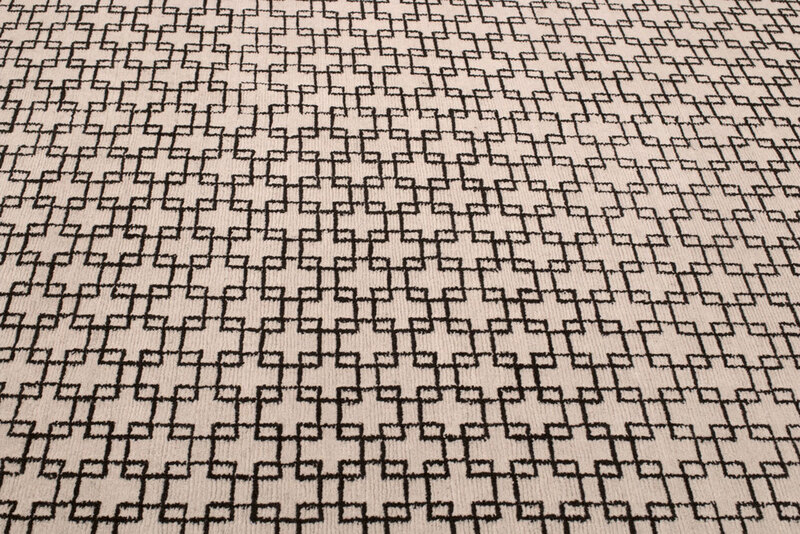 Woven in 100% silk, Rollers is shown in 6’ x 9’ and is available in custom sizes and colorations. 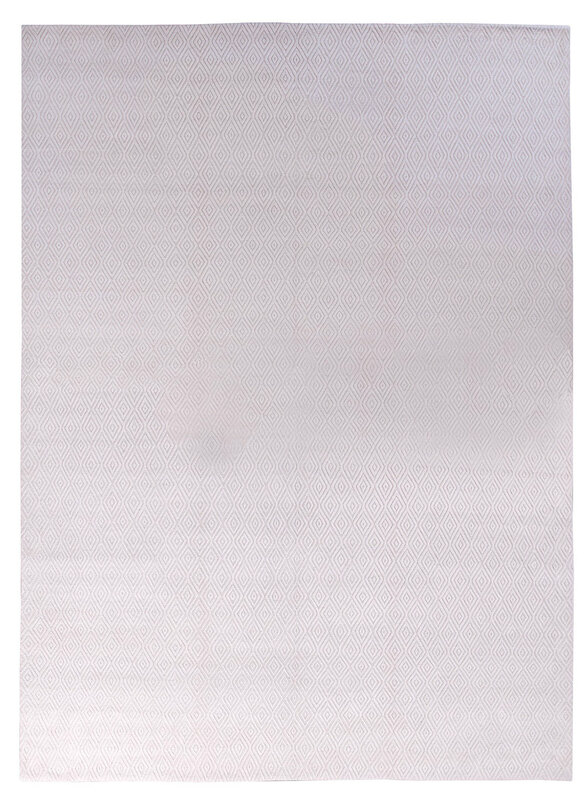 In this variation of Scratchout, the larger scale grid is created by bold lines of chocolate brown on a creamy beige field. 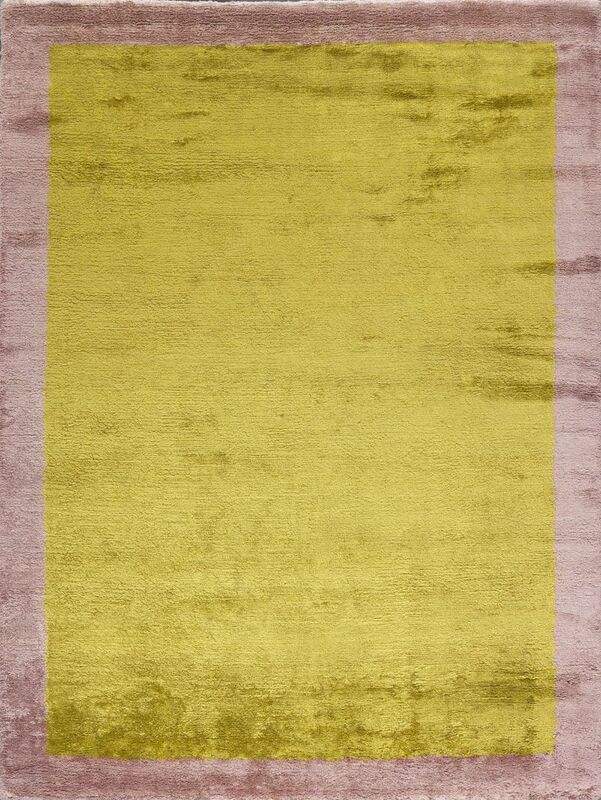 Woven in a blend of silk and wool, this carpet makes a strong foundation for any design scheme. 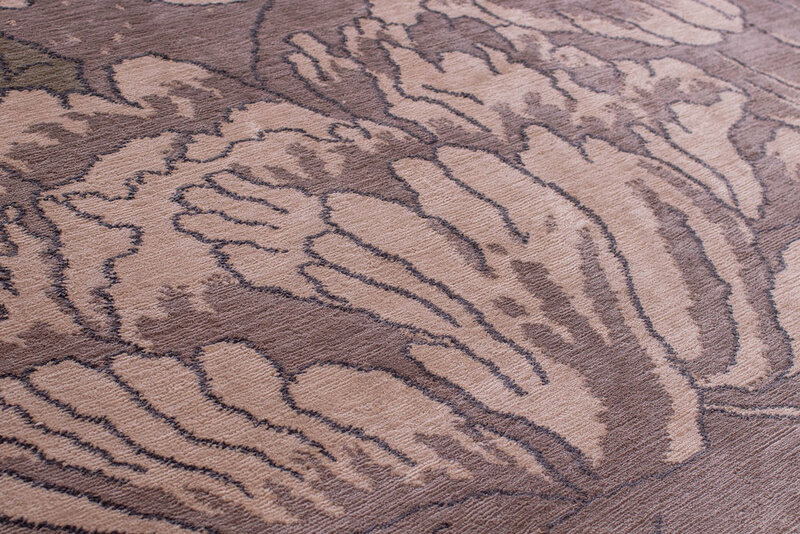 Blending the best qualities of hand-spun wool and high-grade silk into one carpet, our signature twill carpets are resilient and soft. Offered in tone-on-tone or two-tone, in any combination of colors. Luxurious, timeless, and seductive - silk shag is the most coveted of all our weaves. Available in endless color variations. 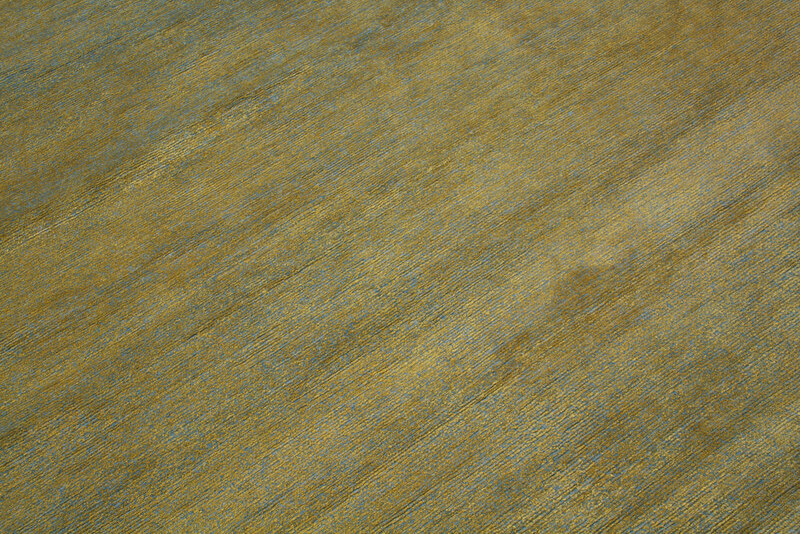 This option shows an optional wide border which can be customized in any two-tone combination. Wobbly orbs of vibrant color create the whimsical mood of Spheres. 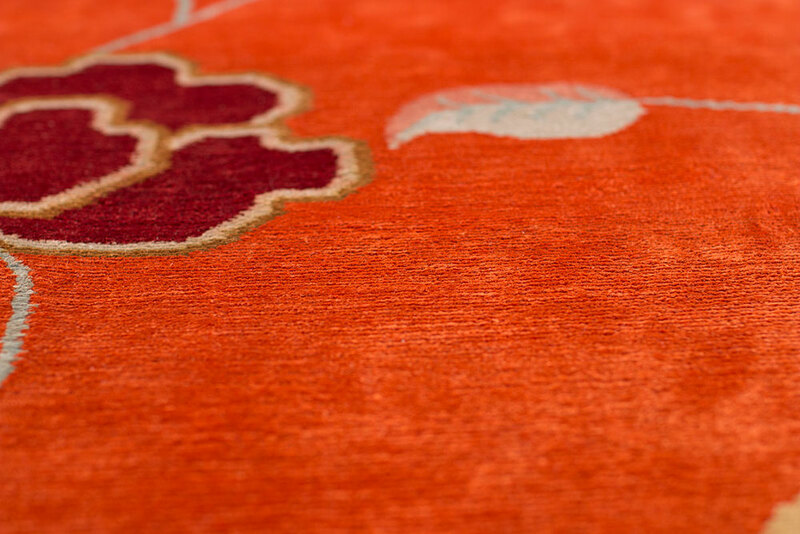 Woven in sumptuous silk, tangerine and magenta pop against the natural white field. Modern and playful, this design is a daring foundation. 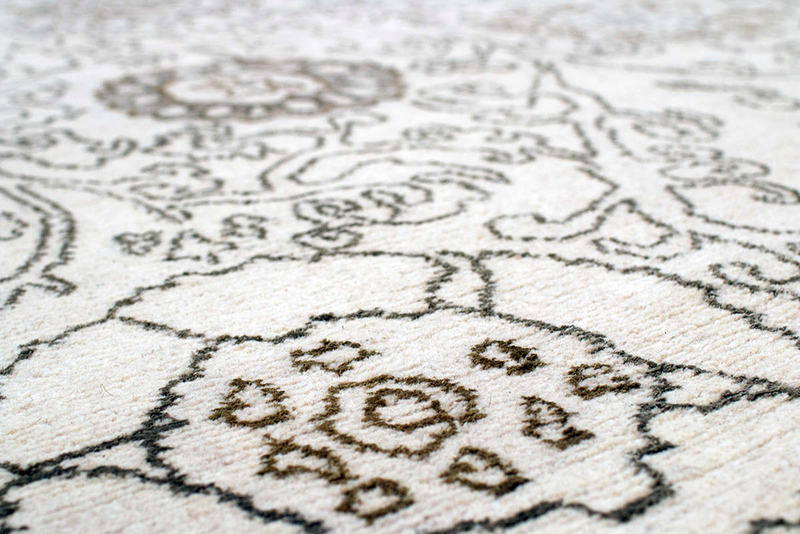 Suzani's subtle and elegant floral design curves on and off the field, leaving plenty of open space. 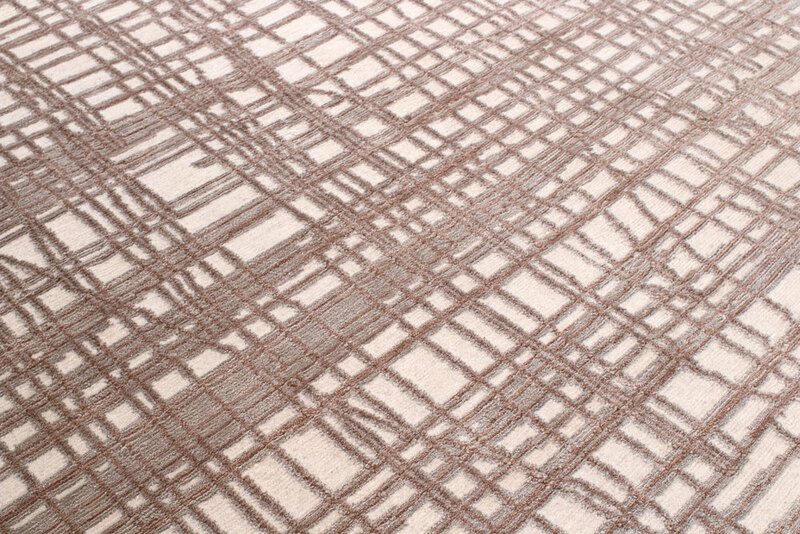 Woven in a combination of silk and wool, the neutral palette is warm and inviting. 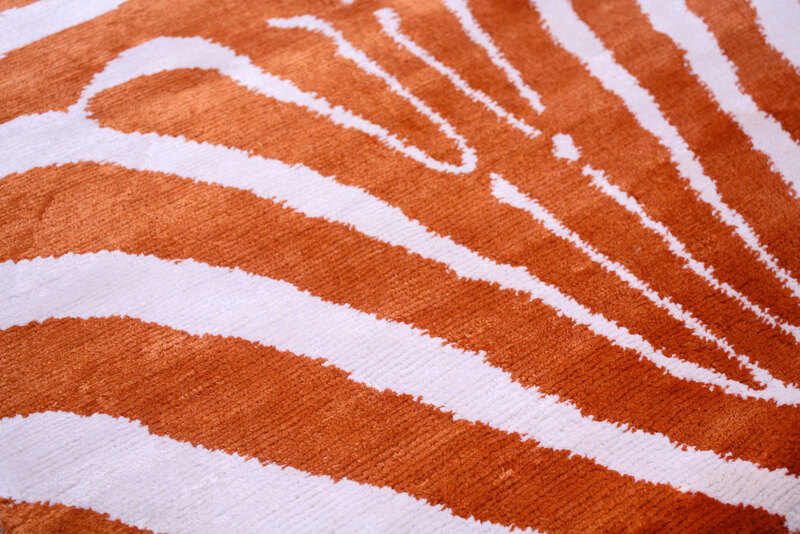 Tiger is a Carini Lang signature that has been translated into countless color-ways. 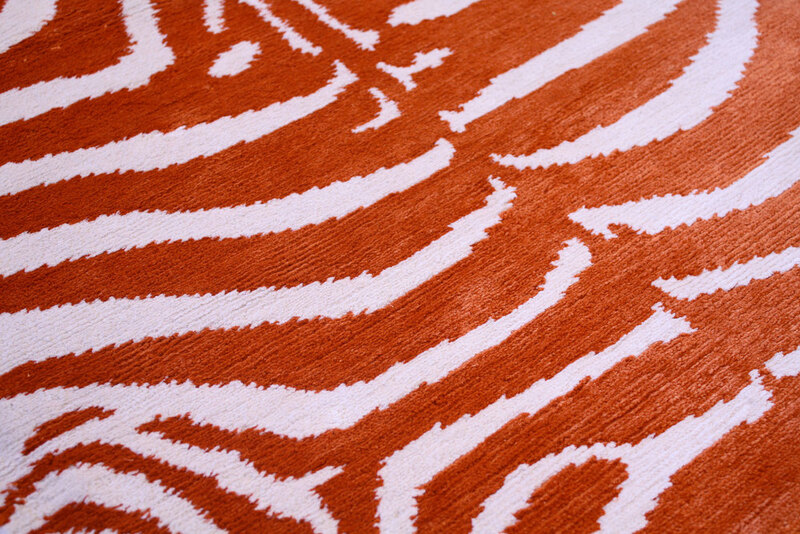 In neutral, vibrant, or classic orange and black, our take on the traditional animal print gives it a fresh, unconventional appeal. Topop's appeal is in its subtle texture and elegant composition. 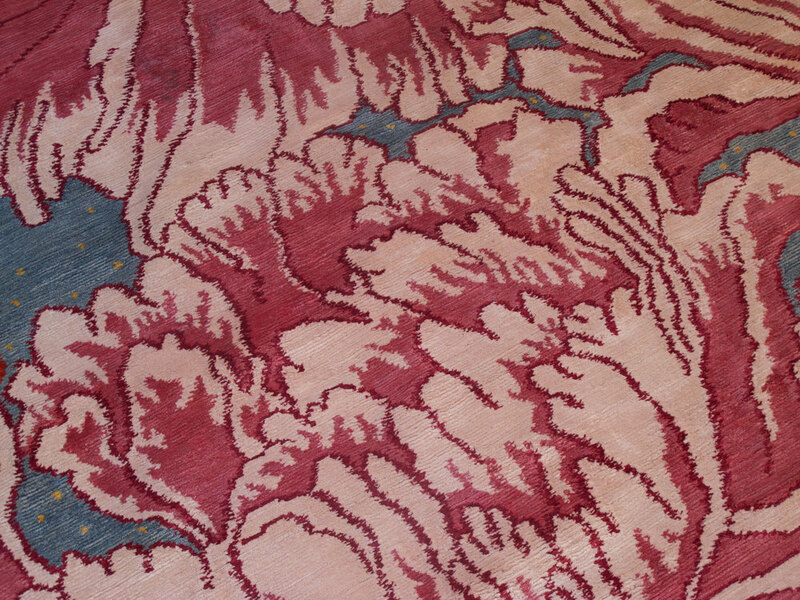 On a field of rich wool, wavy lines of silk create abstract shapes and designs. 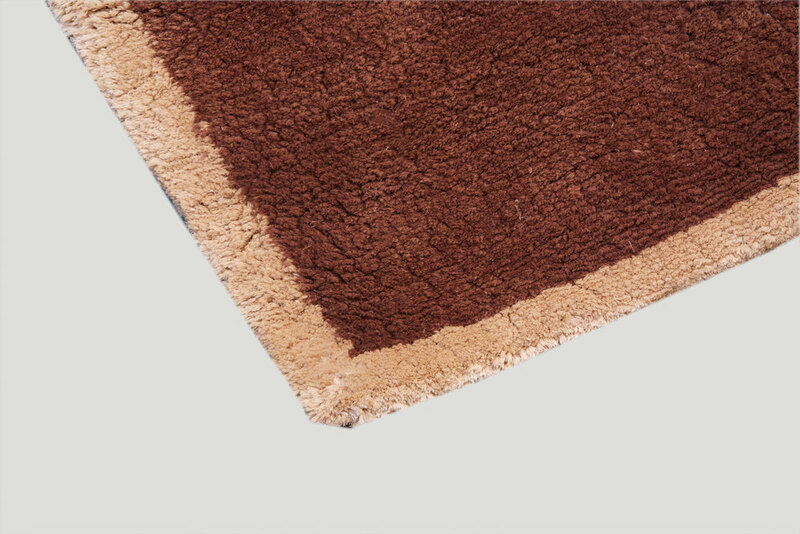 The materials of this carpet can be changed, as well as the color palette. Tone-on-tone or duotone combinations are available. Bold stripes are a classic style statement. 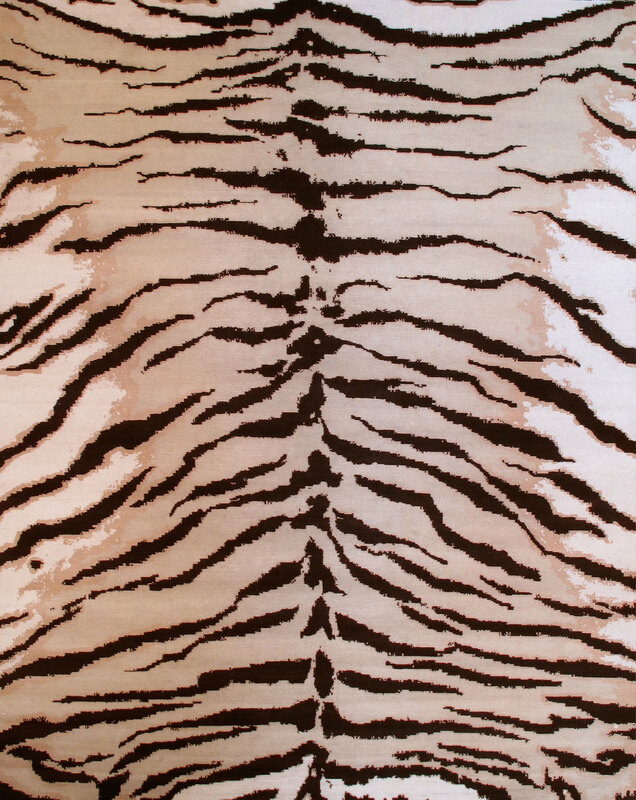 Our signature version of this animal print can be interpreted into endless color combinations. 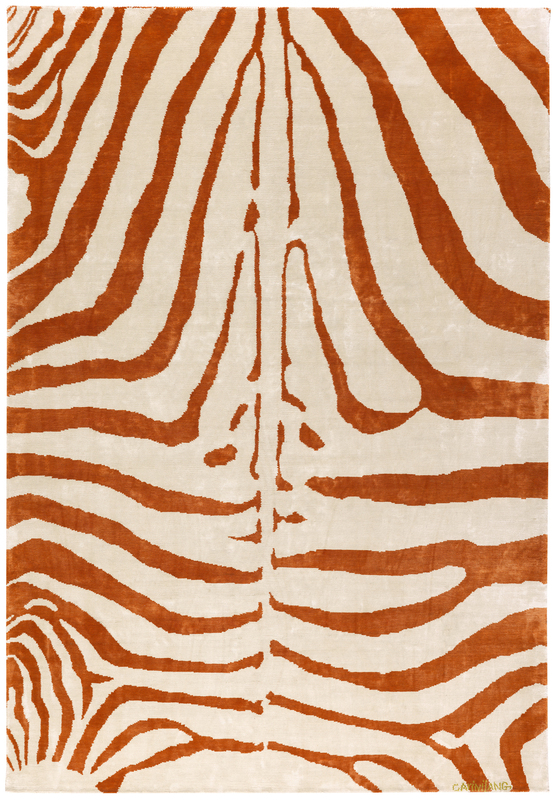 Zebra is available in standard or custom sizing in all silk, silk/wool twill, or all wool.